Pavers and decks are increasingly attractive, interactive, and environmentally sustainable, while easily withstanding open-air foot traffic. 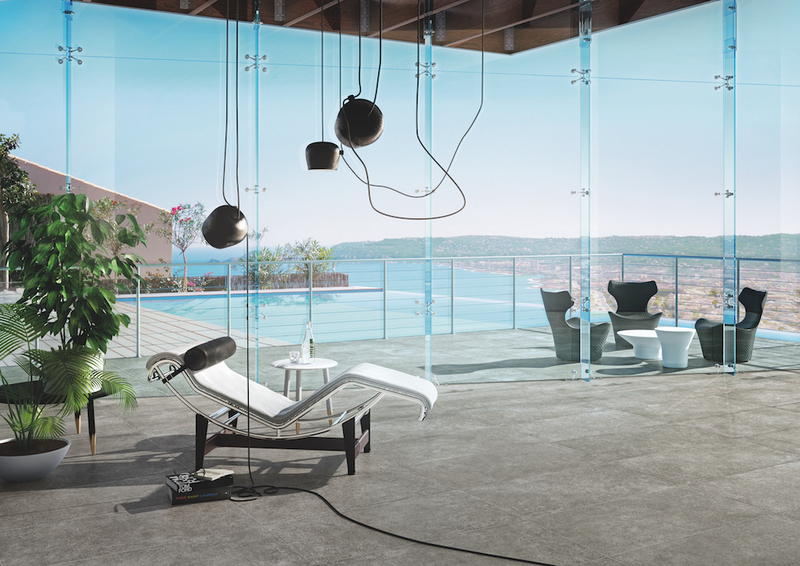 E_STREET Edilgres This collection of porcelain stoneware pavers is extremely durable, excellent for high-traffic areas such as commercial interiors and pool decks. These tiles are available in five colors and come in three sizes (24 by 48 inches, 24 by 24 inches, and 12 by 24 inches). TERRAZZO LUMINA Sensitile This interactive concrete building material comes in slabs and tiles embedded with light-conducting channels that shift, shimmer, and twinkle in response to light, movement, and shadows. 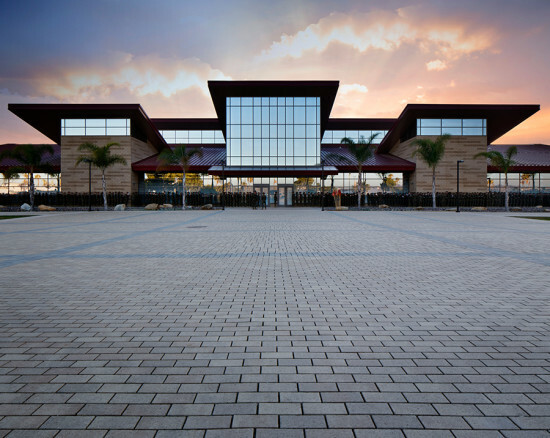 Each slab or tile is unique in composition—they are fashioned from a sustainable material containing at least 20 percent postconsumer waste for LEED credits. STILL NO_W Flaviker Part of Flaviker's Wide collection, Still No_w is 1⁄4 inch thick, perfect for use as both a wall covering and flooring. The dry-pressed porcelain stoneware slabs come in a wide range of styles and shapes, which include triangular tiles that can be mixed and matched with contrasting shades to create a unique pattern. NATURAL FEELING Novabell Novabell’s wood-look porcelain tiles come in four distinctive tones and seamlessly transition from an indoor to an outdoor space. Each plank bears a texture that mimics wood grain, but without the concerns that typically accompany the maintenance of aging outdoor surfaces. The Natural Feeling collection is made up of 40 percent recycled content. NORDIC STONE Italgraniti Resembling the characteristics and qualities of Burlington stone, the Nordic Stone collection comes in six shades and seven different sizes. Italgraniti captured the distinct veining in each porcelain tile with a silky and soft finish. Functional and versatile, this collection responds well to large public spaces with heavy traffic. PORCELAIN PAVERS Handydeck Available in wood, stone, cement, and rustic styles and in over 30 colors, these structural pavers can support loads over 2,000 pounds. 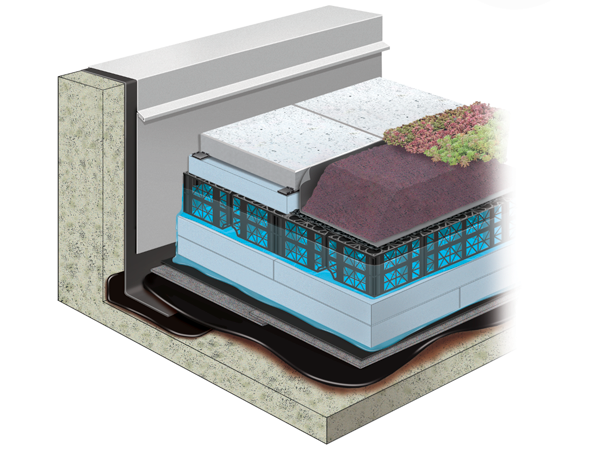 They can be installed directly over existing concrete, laid over sand or gravel, embedded in mortar and grouted, or placed on adjustable-height pedestals for elevated decks and terraces. Walks ceramic tiles mimic the aesthetic properties of quartzite and are made of extra-thick ¾-inch porcelain stoneware, pressed at 882 pounds. The same pattern is available in 3/8- and ¼-inch thicknesses so that it can be applied indoors to create continuity. The trio of colors in the Garden line—Belvedere, Arboretum, and Colonnade—take cues from Italian volcanic stone, porfido stone, and cobbled limestone. Each tile is treated with a Hydrotect coating, which has oxide-reducing, air-cleaning properties. Permeable pavers provide a level walking surface for outdoor areas while allowing stormwater to recharge the groundwater system. The pavers are locked in place on steel mesh with iron screws, and any filler, such as sand, soil, or stone, can be used to seal the ADA-compliant gaps. Inspired by centuries-old recycled French stone, Story is available in four color options (gray, ivory, dark, and bronze) and can be laid in a number of ways, including on top of gravel, grass, and sand, traditionally glued or raised on top of polypropylene supports. Available in multiple trims. The very first color option from Dekton to use recycled materials, Trilium emulates industrial oxidized steel. Dekton is highly UV- and scratch-resistant, as well as resistant to stains, fire and heat, ice and thawing, and abrasion, making it an excellent product for high-traffic areas. 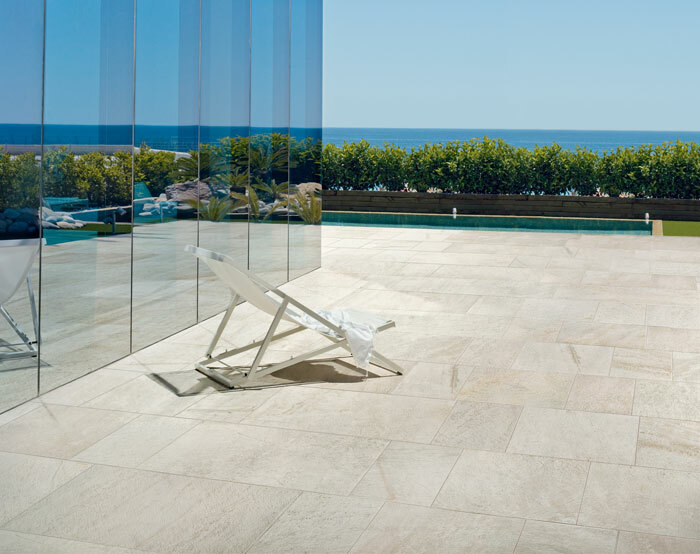 Available in five diverse neutrals, these large-size ceramic slabs (up to 94.5 by 47 inches) are suitable for indoor and outdoor applications, creating a seamless look. These .87-inch-thick, single-piece porcelain slabs come with an antislip surface finish and are available in a 24-by-24-inch format in eight new colors, all inspired by natural stones. 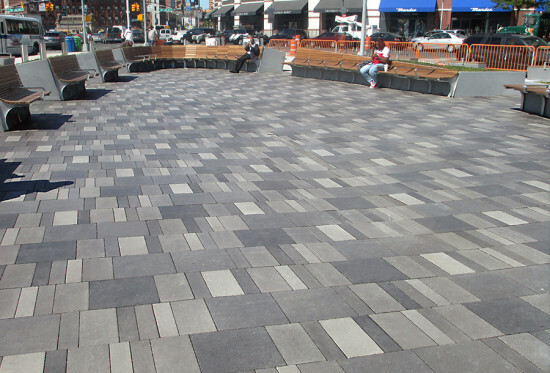 These hydraulically machine-pressed pavers provide the strength of concrete and the look of natural wood. 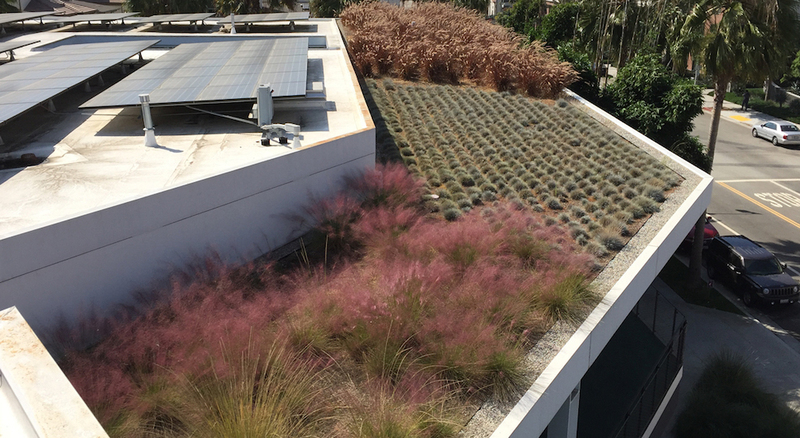 They are available in all of Tectura’s color and finish options, and lengths and widths can be custom-made to fit individual projects. 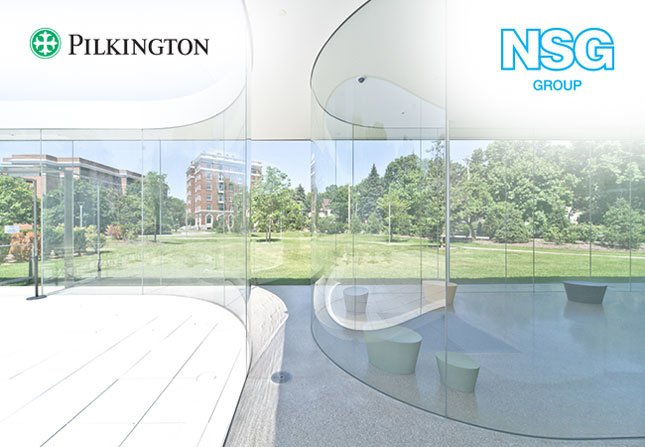 Pilkington Optiwhite™ is an extra-clear, low-iron float glass that is virtually colorless and has excellent light transmission, making it the ideal choice for applications where transparency and purity of color are desired.